A VA loan is a mortgage loan that the United States government provides through the Department of Veterans Affairs (VA), and this loan is available to veterans who have served in the United States Military. The VA loan was designed to offer long-term financing to eligible American veterans or to their surviving spouses (provided they do not re-marry). The basic intentions for the VA direct home loan program is both to supply home financing to eligible veterans in areas where private financing is not generally available, and to help veterans purchase properties with little to no down payment. VA loans are ideal for individuals who have served in any branch of the United States Military. The Department of Veterans Affairs wants to help veterans and their families move into the home of their dreams. 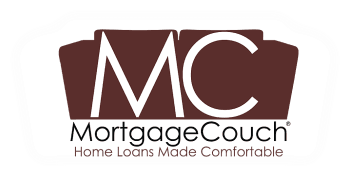 We at MortgageCouch want to be the middlemen between the Federal Government and veterans from all walks of life.